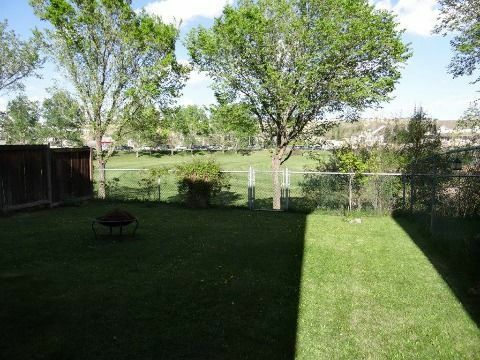 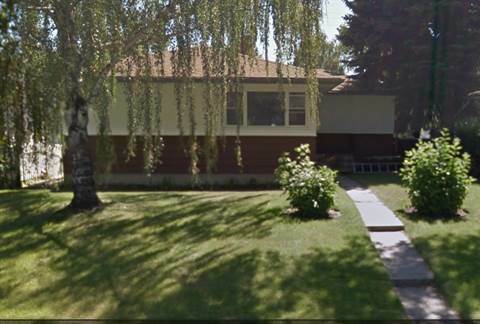 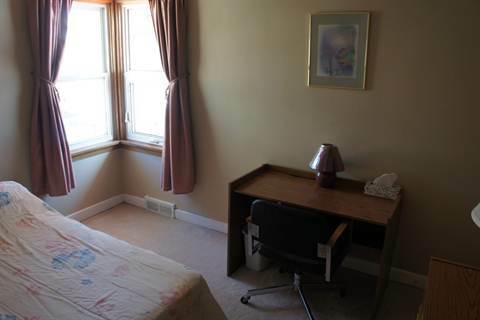 U of C, SAIT, ACAD, Foothills Hospital - ROOM in Newly Updated Property for Professional Female. 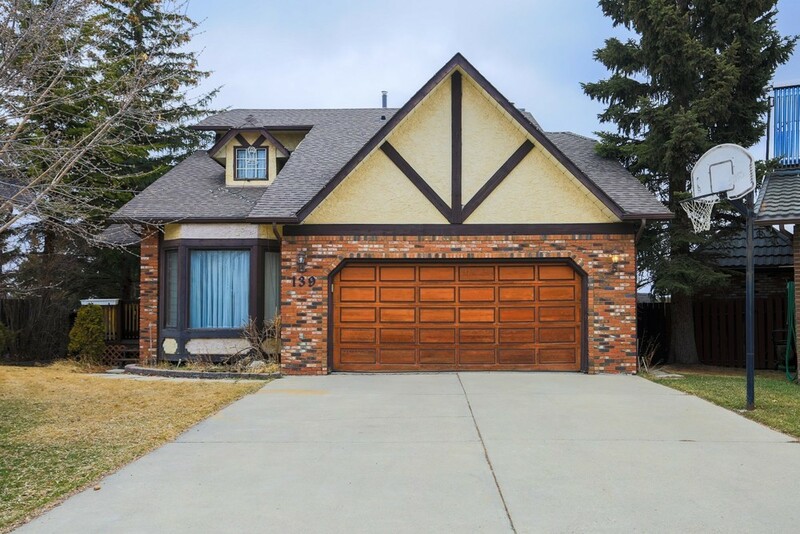 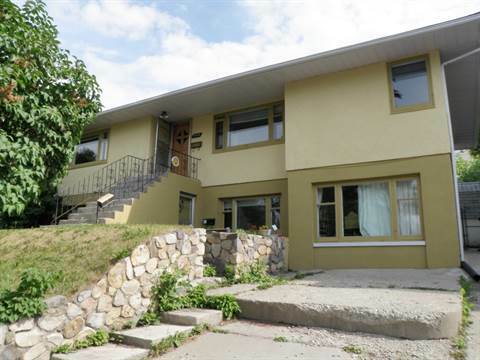 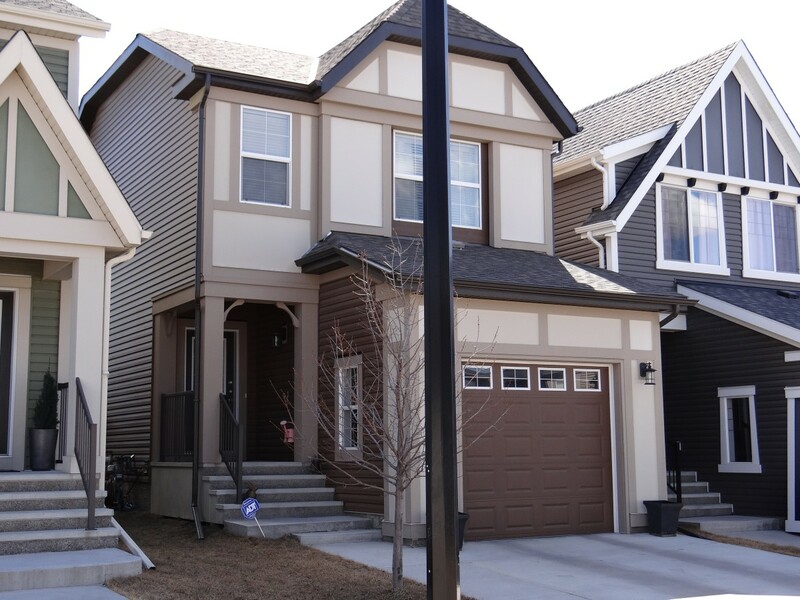 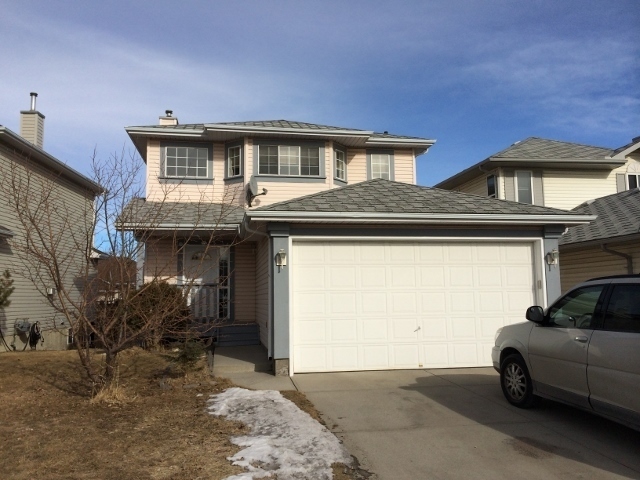 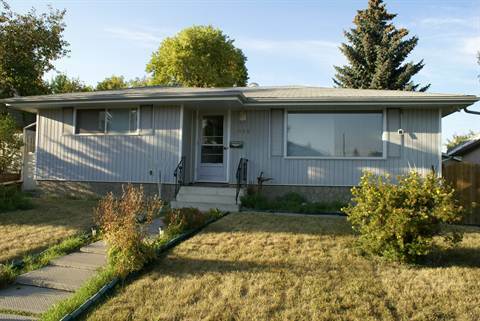 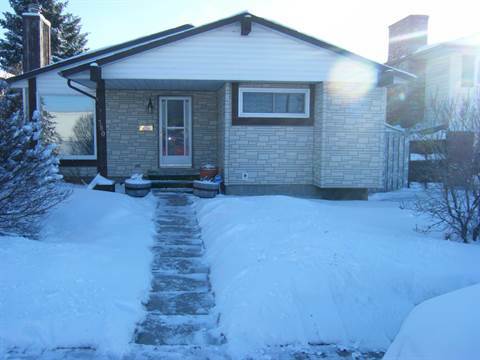 Great opportunity to rent this very practical, newer, very well-maintained home. 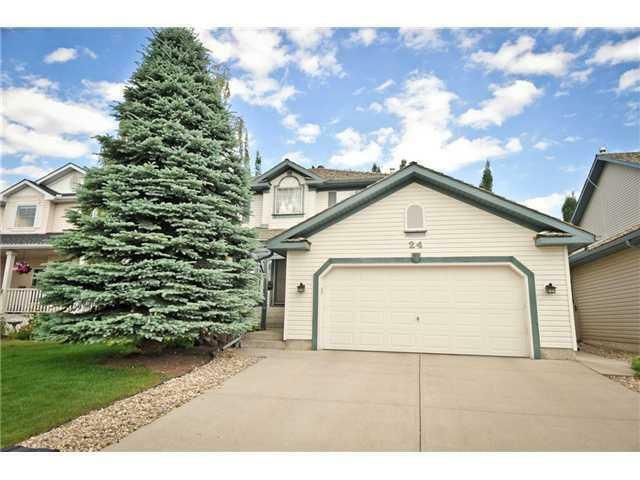 This house reflects pride of ownership and has all the amenities you need.